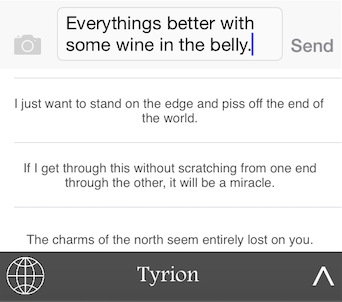 If you’re missing Game of Thrones since its fifth season finale, this new app – Game of Quotes – might help fill the void. 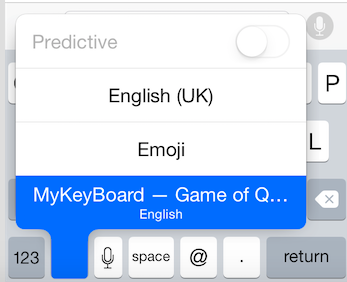 The keyboard app for iOS devices comes preloaded with hundreds of quotes from the good folk of Westeros right back as far as the first episode. 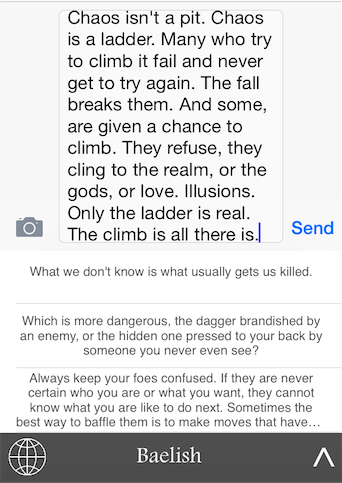 Once activated, you can send quotes directly within messages to your friends. 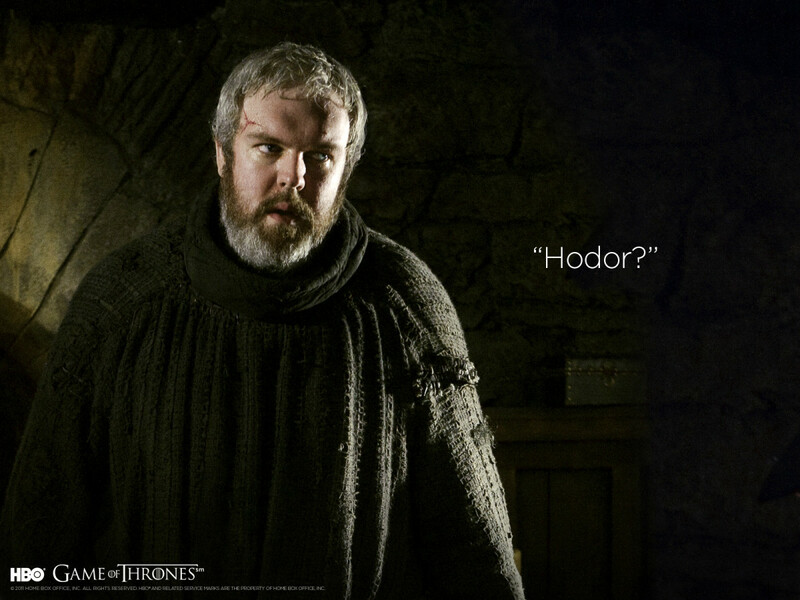 While season six feels an eternity away, Game of Quotes will certainly help ease the wait.